India’s education technology startup ‘Dost Education’ has bagged a $25,000 Next Billion Edtech Prize 2019 for its ability to empower parents to take charge of their child’s early education by creating short, friendly audio content that is sent to them via their mobile phones. Ubongo (Tanzania) and PraxiLabs (Egypt) were the other two winners. Next Billion Edtech Prize 2019 is awarded by the UK-based Varkey Foundation. YouTube’s CEO Susan Wojcicki confirms in annual flagship event Brandcast held at Mumbai on April 9, 2019 that India has become YouTube’s largest and fastest growing market. ComScore data suggests that YouTube has more than 265 million monthly active users in India. Chad Hurley, Steve Chen, and Jawed Karim created the service in February 2005. Google bought the site in November 2006. The report titled, “A Gathering Storm: Climate Change Clouds the Future of Children in Bangladesh” was released by UNICEF on situation of Children of Bangladesh, informs that in total, an estimated 19.4 million children, spread across 20 of Bangladesh’s 64 districts, are exposed to the most detrimental and hazardous consequences of short- or longer-term climate change. According to the Bangladesh Health and Injury Survey, an estimated 14,438 boys and girls aged 0 – 17 years died by drowning in 2016. 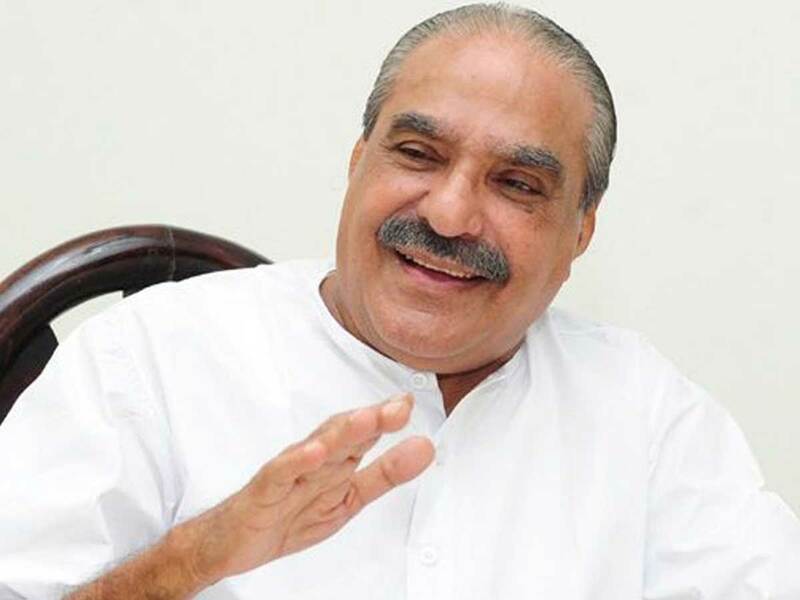 Kerala Congress (M) chairman and former state Finance Minister K M Mani, who had been one of the leading figures of Kerala politics for nearly five decades, passed away at a private hospital in Kerala on April 10, 2019. He was elected from the Pala assembly constituency continuously in 13 elections, a minister in the state cabinet for 25 years and was a member of the house for 54 years. He also presented the budget 13 times as finance minister. The sixth edition of the joint military training exercise between the Indian Army and the Sri Lankan Army, Exercise Mitra Shakti concluded today in Sri Lanka. Started in 2013, exercise Mitra Shakti is in continuation of a series of joint exercises that is conducted annually as part of military diplomacy to enhance cooperation between the armies of India & Sri Lanka. India has built a 25-bed maternity hospital in Nepal under the Government of India’s Small Development Projects Scheme. Indian Ambassador to Nepal Manjeev Singh Puri inaugurated the Chandra Narayan Yadav Memorial Maternity Hospital in Siraha district. The Hospital will provide quality maternity and health care services to the people of 50 Village Development Committees in and around Siraha district. President Trump Administration of US has announced its intent to designate the Islamic Revolutionary Guard Corps (IRGC) and its Quds Force, as a foreign terrorist organisation (FTO) in accordance with Section 219 of the Immigration and Nationality Act. The designation is expected to take effect from April 15. The designation as FTO will impose sweeping economic and travel sanctions on the IRGC and on organisations, companies, and individuals that have links to it.